Researchers at Seoul National University Bundang Hospital (SNUBH) have found a method to differentiate types of vertigo stemming from possibly fatal brain diseases and other nonfatal causes. Dizziness, although commonly experienced and overlooked, can be dangerous if it is a symptom of other more severe brain conditions. Vertigo also varies in type to encompass a spinning sensation to the feeling where one is about to faint, ultimately requiring a precise diagnosis from physicians. Of them, benign paroxysmal positional vertigo (BPPV) refers to a spinning sensation that occurs from changing positions of the head that is often accompanied by rotary nystagmus where the top of the eye rotates towards the affected ear in a twitching fashion. Unlike other dizzying conditions such as cupulolithiasis, however, BPPV can cause strokes, tumors, and other fatal brain diseases and thereby requires an accurate diagnosis and active treatment, SNUBH said. 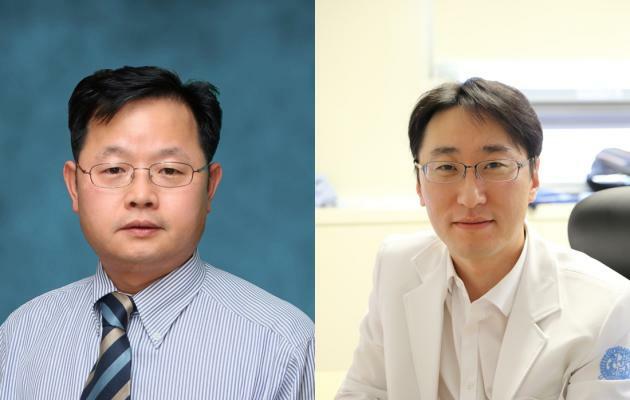 Professors Choi Jeong-yoon and Kim Ji-soo from SNUBH’s Vertigo Center clarified the characteristics of cupulolithiasis patients from those who had BPPV arising from certain brain diseases upon completing a study started in 2013. No previous research has explained how to differentiate the two types of vertigo, the researchers said. Findings showed that the spinning sensation and nystagmus symptomatic of brain disease occurs when there is a problem in the central nodule of the cerebellum. Feelings of dizziness happen when changing physical positions if the area (essential for functioning well in day-to-day life) is handicapped due to stroke, brain tumor or degenerative brain disease, they said. The research was published in the March edition of a neurology journal called Brain.